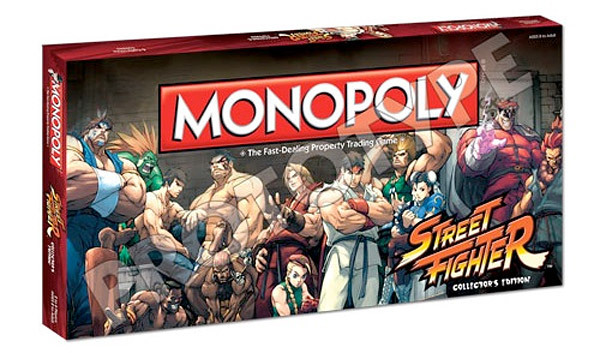 Street Fighter Monopoly Coming: How Do You Pull Off Combo Moves with Dice? I think we’ve seen almost every version of Monopoly possible. There’s Star Trek Monopoly, Nintendo Monopoly, Star Wars Monopoly, Futurama Monopoly and now it looks like there’s a Street Fighter version coming from Capcom and USAopoly. It’s pretty much what you would expect. 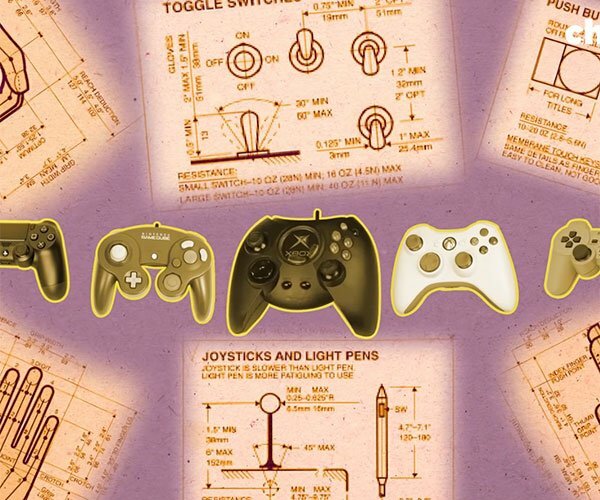 You’ll get the usual themed board spaces and the game pieces will be Street Fighter characters of course, which beats a hat and a thimble any day – unless the hat is the one that M. Bison wears. Since there are so many Street Fighter characters to choose from, Capcom is leaving it up you to vote on which ones you want. If you want your say, head over to their blog and vote. Right now, the choices are down to: Ryu, Ken, Chun-Li, Guile, Blanka, E. Honda, Zangief, Dhalsim, Balrog, Vega, Sagat, and M. Bison. Unfortunately, it looks like Akuma and Rufus didn’t make the cut.